Matthew Elliott is one of the foremost political campaigners working in Westminster. His current focus is Business for Britain, which has the support of over 750 business leaders from across the country to campaign for a better deal for Britain in the EU. 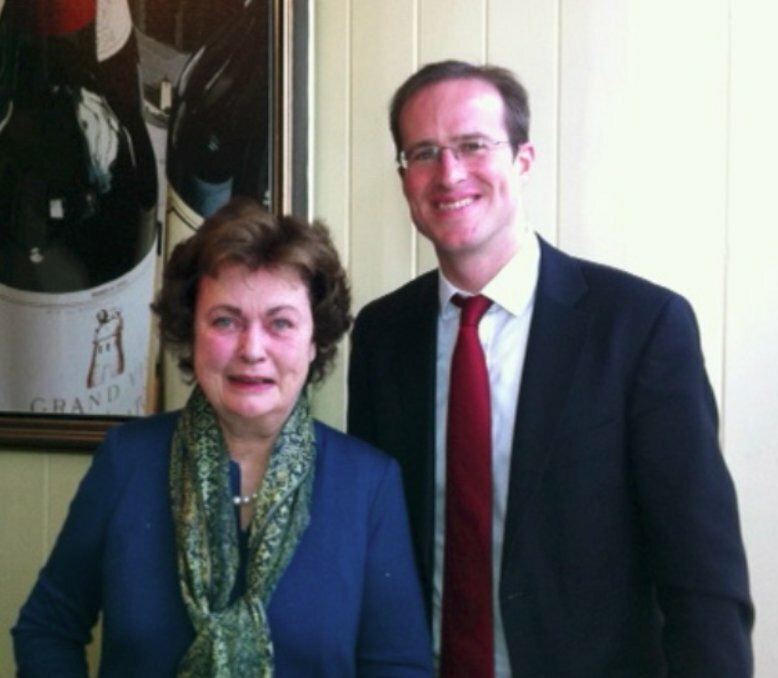 Amongst many accolades, Matthew has been described as a “campaigning genius”. The meeting was held at the Lake Isle Hotel & Restaurant in Uppingham, the dining room was fully booked and after lunch Matthew held a captivated audience followed by plenty of questions from our members and guests.